Hostel at Galle Face is a newly established hostel located less than 2 minutes away from Colombo’s iconic galle face beach. The hostel is clean, cosy and comfortable. It is located in the heart of Colombo with most attractions in Colombo in walking distance or less than 5 minutes by cab or tuk tuk. The hostel is within 5 mins walking distance to Slave Island train station and 10 mins by Tuk tuk to Sri Lanka’s main Train station which Fort Railway Station where travelers can reach the rest of the country. 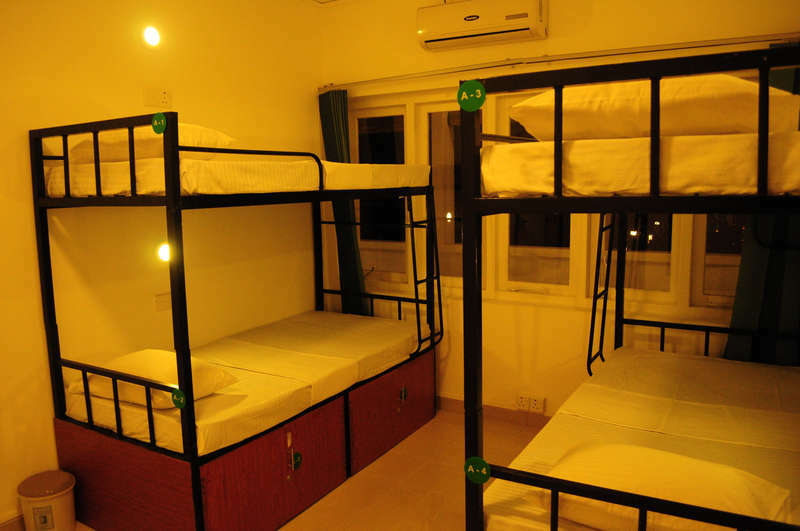 The Hostel comprises of 3 dorm comprising of 14 beds. Guest have access to complimentary Wifi. 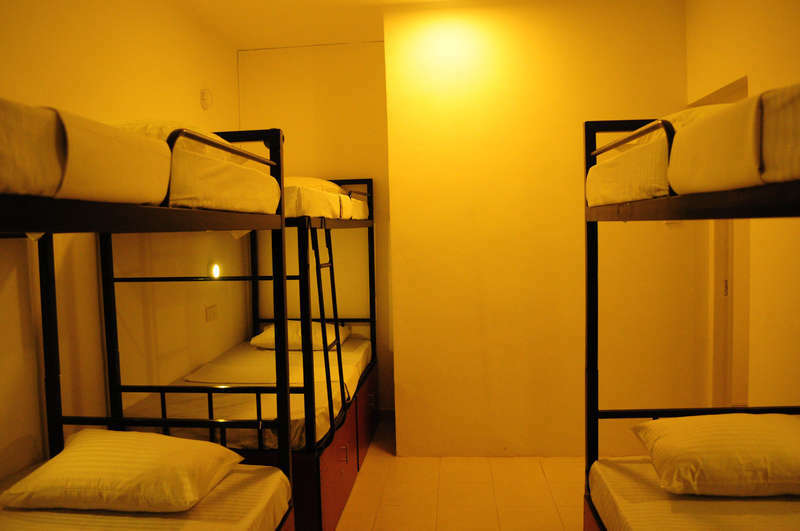 The rooms are air-conditioned and non smoking. Smoking is permitted only in designated areas. Guest may use the rooftop to wind down and watch the sunset. 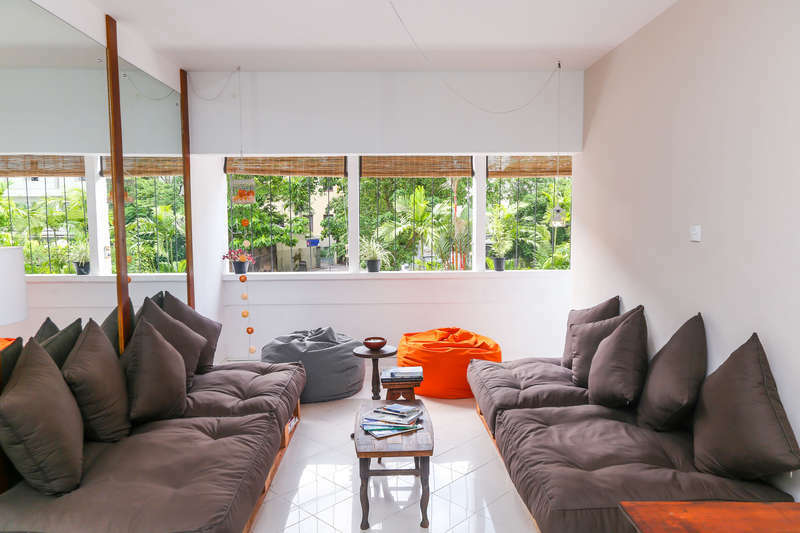 It will be an ideal choice of a budget and convenient accommodation for your trip to Colombo. Free Cancelation before 14 days of arrival. After 14 days up to 7 days guest will be charged for the first night. After 7 days guest will be charged for the full stay. Smoking only in designate areas. no groups over 10 people.